Join in an incredible adventure! 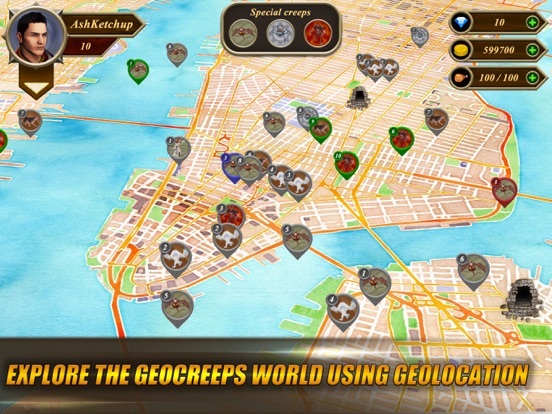 Geocreeps are mystical creatures from the world of dreams who have found a way to materialize in our world. 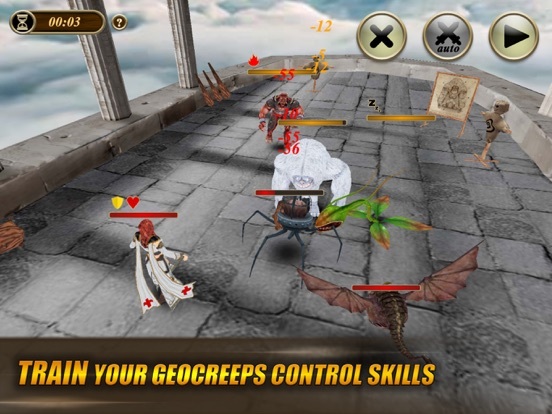 Search for them and battle them on the streets of your city. Just start the game, turn on GPS, and go outside! It turns out that our world and the familiar streets and houses are not as simple as they seem at first glance. We are surrounded by unusual creatures that look like mythical animals or monsters. They call themselves Geocreeps. 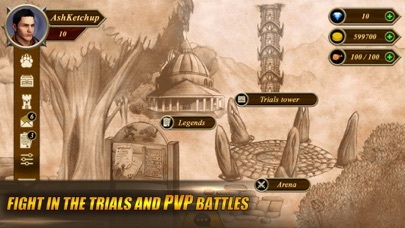 - Exciting quest storylines. Discover the secret of the Geocreeps! - 3 vs 3 combat. 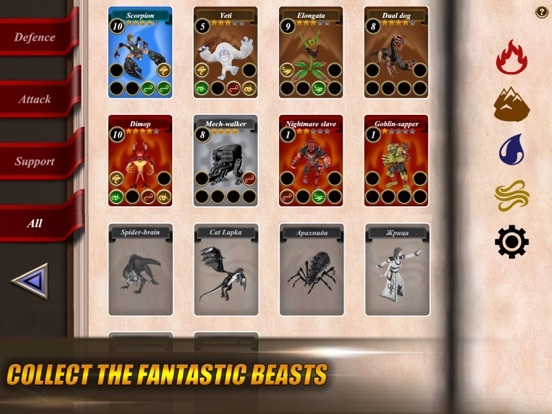 Form an invincible team of creatures to take down the enemy. 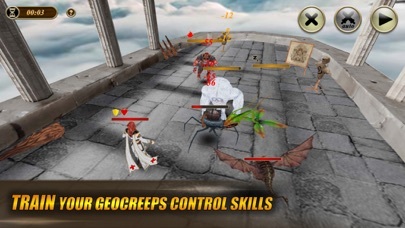 - Each Geocreep has 3 unique powers. The Spider will wrap tough enemies up in a cocoon, the Yeti will stun them with his cudgel, and the Priestess will heal your wounded allies. Learn about your creatures' powers so you can use them at just the right time. - Lots of different Geocreeps turn up in our world. Many of them are found all over, but some of them can only be found near rivers or in parks, while others only appear when it's cloudy, and some you will only meet at sunset. Find them all! 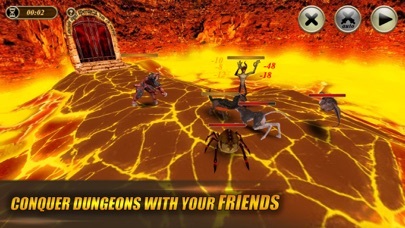 - Group catacombs with premium prizes that you can only get through with the help of your friends. 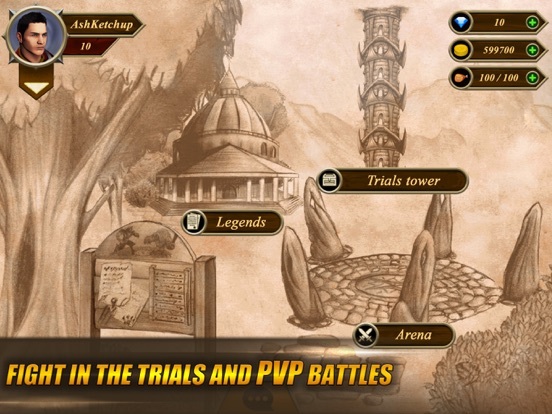 - A worldwide PVP arena, where you can compete against other players for ratings and prizes. 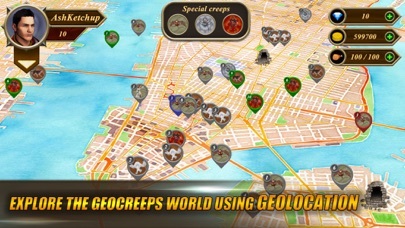 - Enhance and upgrade the Geocreeps you get! Become the strongest and prove your dominance! 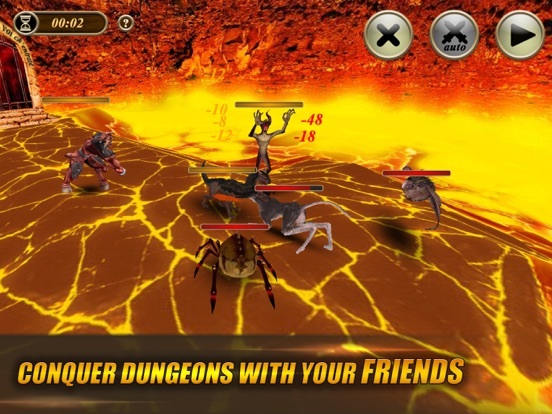 Install the game and start your adventure now! 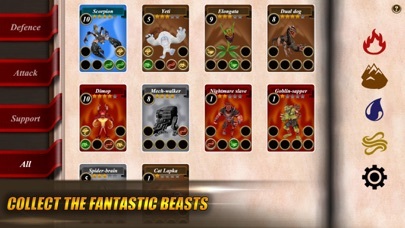 - added the ability to create several pets of the same species.